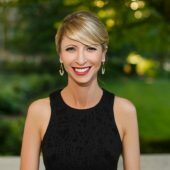 An excellent TED talk from Amy Cuddy about how our minds govern our bodies AND how our bodies govern our minds. Simple techniques for feeling more powerful and coming across with more authority. A 3 minute mindfulness exercise by Professor Mark Williams. YouTube channel of the Oxford Mindfulness Centre. Using Mindfulness to reduce stress.